People who know the differences between most cruise ship companies will agree: Holland America is a little… Boring! And this is exactly what the whole experience is designed for. 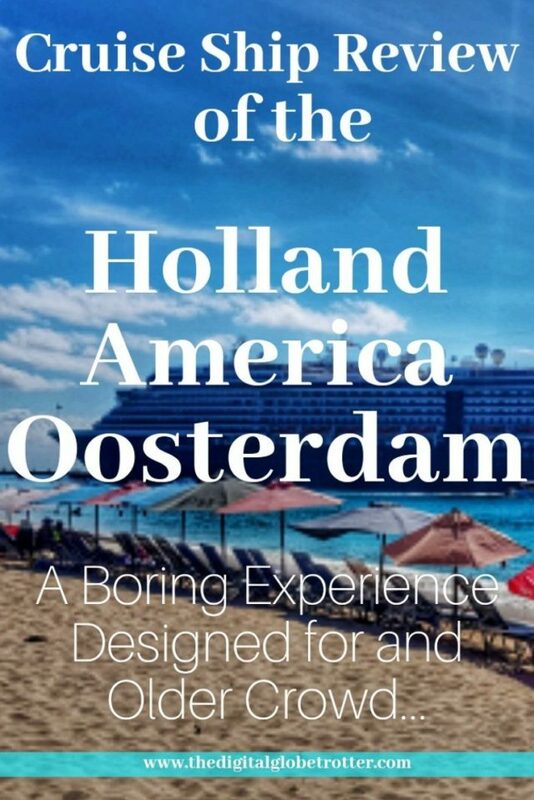 While Their Parent company, Carnival, names itself “the fun cruise”, it wouldn’t be too far from the truth for Holland America to call itself “the boring cruise”. The type of passengers that it attracts are mostly elderly people usually over 65 who do not want to be disturbed by kids and younger crowds, who don’t want too much entertainment outside the music here and there and the typical “guess the jewellery price” shows, and who can simply go to bed early as they please. Does this model still work nowadays? 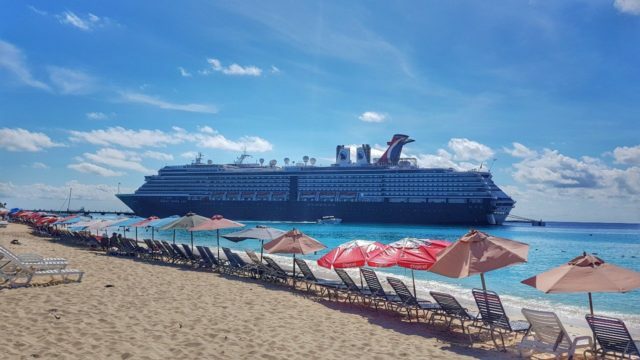 Whoever has been on other bigger cruise lines such as Royal Carribean or Norwegian will definitely face another reality here on any Holland America Cruises, and the Oosterdam is no different. This is my second experience on this Line after sailing the New Amsterdam a few years ago when I had told myself never to cruise this line again. Even though I still believe there are many lacks, there are still some positives that I have seen this time around. But the negative factors are still too big for me to ever want to come back on a cruise from Holland America again. And here is why. If this is your first cruise, it will be hard to complain since you won’t have a point of reference on what usual entertainement is on a cruise ship. Most cruise lines are doing an excellent job to get people to come together in playing games, dance, stay active and get them out of their comfort zone. 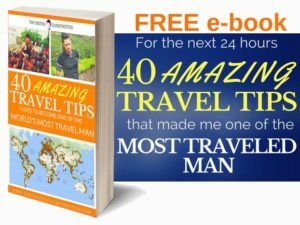 This is the biggest lack on Holland America’s program, which is pretty much unixistant! There is absolutly no animation team on the ship, only a cruise director who is as quiet as possible! And this is all planned, not to bother the elderly crowd who prefers to go to sleep and stay in their room a big part of the cruise. I ranked entertainement onboard a low 6.5, but would have ranked much lower if it wasn’t for the excellent musical entertainement onboard! Like all Holland America’s ships, the Oosterdam counts on their excellent B.B. Kings Band which is one of the most interesting factors on the cruise in my opinion. 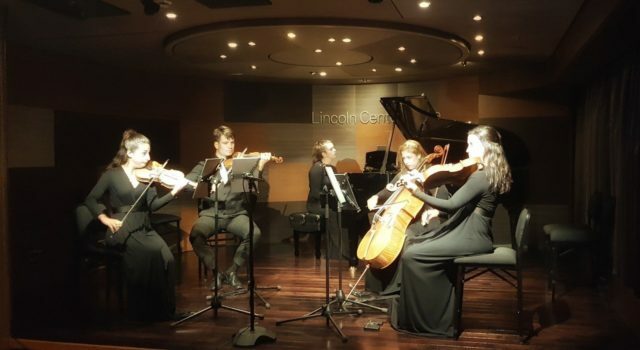 At least, it was on my last experience on the New Amsterdam, but this time, the highlight of the cruise was the Lincoln Center Stage Band; a Quintet of 4 violinists and one pianist, playing from Vivaldi Concertos to a classical variation of the Charlie Brown’s anthem! 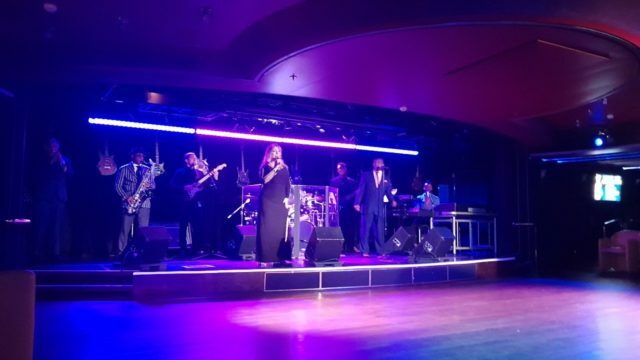 The addition of a highly professional quintet on the cruise playing on most nights was an amazing addition to a cruise experience, which I beleive more cruise lines should follow suit. 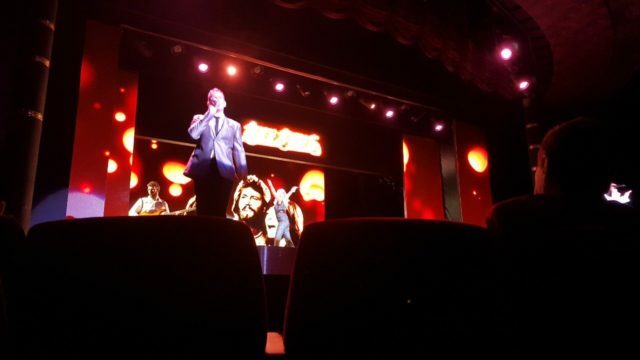 Absolutely horrific… Having an older crowd does not mean they should provide less quality on the nightly show, as this is, in my opinion, one of the most interesting aspects on a cruise! Some cruise lines have shows so good they can rival Broadway Shows in New York! 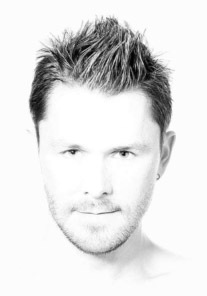 Some hire Professional Signers, qualified acrobats and even hypnotists! But in the case of Holland America, they have decided to follow the boring route, providing a very boring experience at night. First, They provided a “preview show” on the first night, to what we would encounter the rest of the week. What? Seriously? Like if the first night didn’t count as a night? It is a paid night as much as any other, and when people spend their only week off work to come on a cruise, they don’t deserve to be robbed of a night’s entertenment to be presented a “preview” show… This preview should be offered outside schedule to anyone who wants to assist it, not as a way to spend less money on artists on stage. Secondly, out of 6 shows presented, 3 were one man show Comedians, which is definitly overdoing it. One was a wannabe magician which had his whole show laughing at how he was bad and what a real magician would do instead. Thirdly, the official dancers and singers of the ship which presented 2 shows were at most “passable”… The shows were mostly boring and I even sighted 2 people snoozing through their performance. Compared to other cruises shows, it was plainly bad. The common areas on the ship are pretty good in general. There is a lot of bars and areas to sit and this helped in making the ship feel big and uncrowded. This is a good thing considering we were sailing on a fully booked cruise. Some ships can feel cramped by filling the boat with way too many people. This is also because many people were going to bed at 8pm after their diner, which left the ship mostly empty after 9pm. Nothing special to note here, the simple experience of a cruise boarding in Fort Lauderdale which is similar in most terminals. The process was pretty fast except for the obvious slowness caused by having to board an elderly crowd which slows down the process. The disembarkation was a similar experience, pretty ordered and fast in my opinion. One thing to note is that from Fort Lauderdale, pretty much everybody will be transferred to the airport nearby, which is a quick 5 minutes taxi ride away and shouldn’t cost more than 15$ for the whole cab. I thought Holland America was a little abusing in asking a 19$ transfer fee per person to board one of their buses, which is definitely taking advantage of their customers with an overpriced service, especially when these same shuttles are offered at 11$ straight at the exit of the Terminal. This overpricing was also reflected in their shops and almost everything onboard, compared to what one pays on other ships. The Rooms were comfortable in general. Even though the Oosterdam is already getting a little bit old, the room was kept at the highest standards. So nothing bad, nor exceptional to note here. An elderly crowd means they will be more picky about the quality of the service. And I noted excellent quality service in the Buffet, Restaurants and Bars. 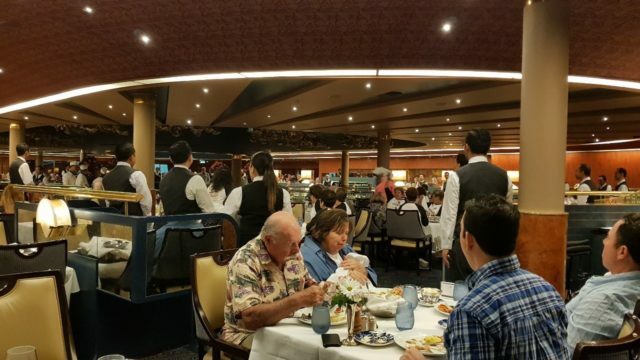 Holland America is definitely focusing more means to this area of the Cruise experience than with their entertainment, as most of their guest are here to eat and sleep. In General, I had mixed feelings with the food experience, mainly because of their buffet. Compared to most cruises, it was just on the small side and the choice and variety weren’t as extensive. 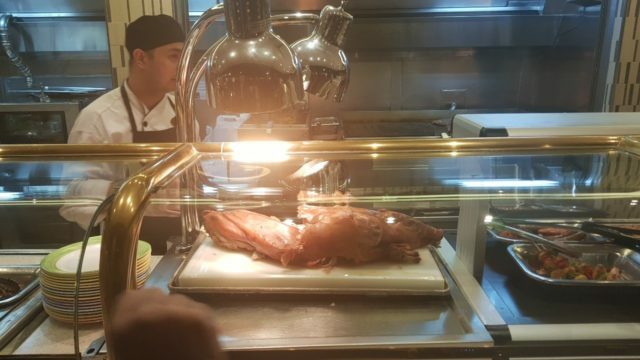 The main part of the buffet would hold at most 8 different meals served at any time, for 3000 passengers… That is rediculous compared to the exceptional options one can find on Royal Caribbean and Norwegian ships for example. This made the buffet a bad option at night, having to rely on the seated restaurant service. To top it off, the opening window of the buffet was very short, closing at 2pm at lunchtime, and at 8pm at night! For any European, this would be totally unacceptable as most people eat late, around 8pm, and even later in case of the Spaniards who mostly never eat before 10pm. 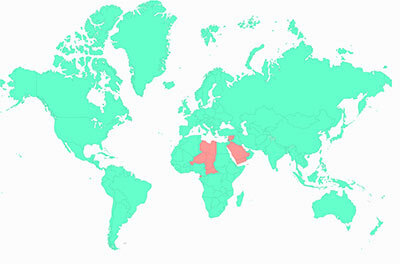 On the plus side, their asian section was a very nice addition and helped add some points to my rankings, as each day there was a different ccountry represented. The salad bar was another interesting point, as it was very big and had a lot of variety. We even had a seafood salad bar one night, where you could make your own personal ceviche! In the restaurants, the meals were good but not exceptional, a little lower quality than what one gets on Royal Carribean for example. That was surprising considering it is oriented towards an older crowd coming especially for this. 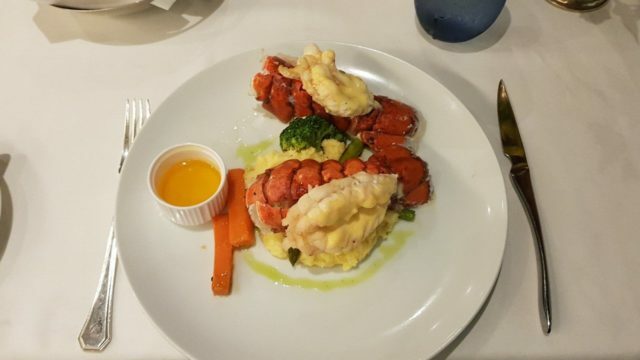 Lastly, I must give an extra point to Holland America for its food variety, adding some uncommon fruits every day to the menu, like fresh strawberries and blueberries, as well as exotic fruits like tamarind and passion fruits. This is uncommon on cruises and greatly appreciated, as some lines provide only the typical, such as melon, Cantaloupe and apples. Everything is good concerning cleanliness. Hand sanitizers are widely available and encouraged, room cleaning was done properly every day, twice a day, even the food seemed always fresh. 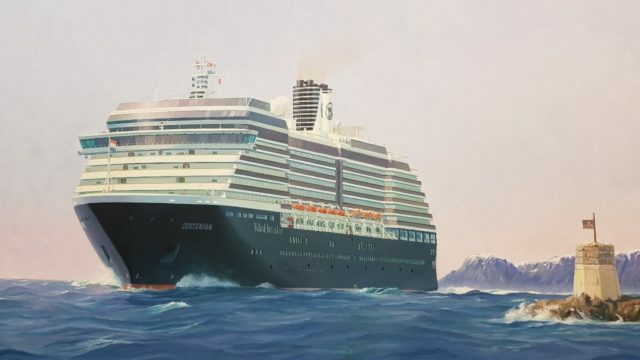 As stated above, It’s not a secret that Holland America attracts a very old crowd that can even be qualified as intolerant towards other generations. In fact, this is exactly why they chose Holland America and this is what Holland America gives them. This will mean no animation team, no interaction with guests outside the 3 bands. It really feels like a retirement house at sea, and do not expect anybody hanging around the ship after 11pm outside the Casino. The average age would range between 60 and 70 years old with mostly Americans and Canadians on board. Most people seemed to be returning guests faithful to the brand and many would refuse to consider anything else than Holland America cruises. I chose to cruise once again a Holland America ship because I had found a good deal on this one. Even though Holland America is oriented towards older people with money, their prices don’t seem to reflect this, staying at a level considered affordable to cheap. So if someone’s priority is to have a relaxing holiday with not much to do, sleep well and eat good food, then the quality price factor will be worth it. However, I believe that cruising is much more than only eating and sleeping, and for the bad quality of entertainment they offer, I don’t think this will be a good quality/price option for most people under 60 who wish to have more “fun factor”. As stated above, this was my second Holland America cruise, and after promising myself not to come again, this time around I have tried to see the experience through another eye. 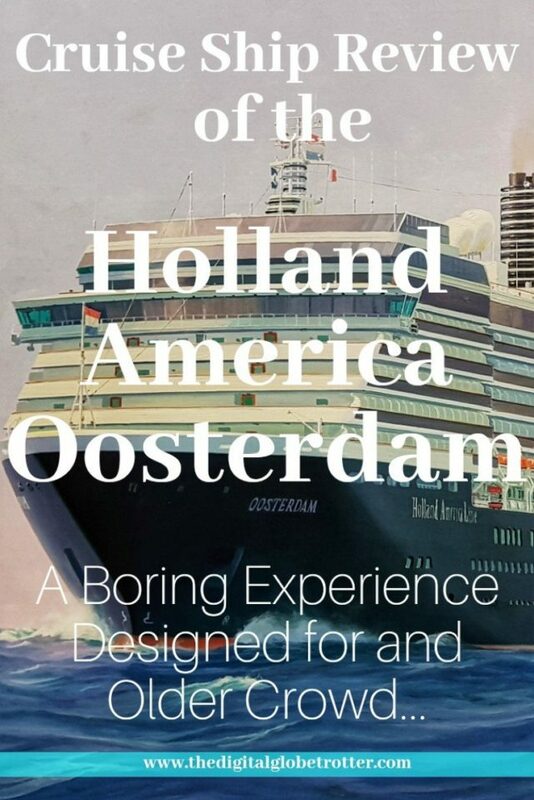 I believe there is a market for Holland America’s “boring cruise model” for anyone wanting a quiet experience with no children running around while eating considerably good food and going to bed at 10pm. But being in my 30s, it’s definitely not the type of cruise I would be loyal to if I only had to choose a cruise out of all the great options out there. The only reason I would see myself going back on Holland America would be if there is an unmissable deal on a ship I haven’t been on before, while there is nothing better offered from Royal Carribean or Norwegian on that specific week. Overall, I have to give the Oosterdam a low score of 6/10.